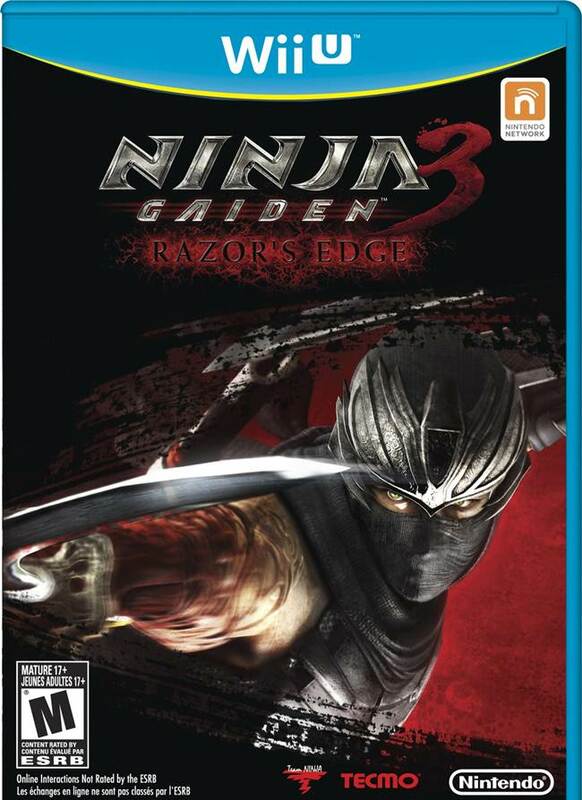 Team Ninja set out to rectify the mistakes it made with Ninja Gaiden 3 by giving its Wii U adaptation, Ninja Gaiden 3: Razor’s Edge, everything that the original lacked. And while this may have prompted mixed criticisms, one can’t deny that this is the best version of the game one will find. Especially with the co-op options and playable characters. As part of new playable characters such as Momiji being added via DLC, another new character has been announced: Dead or Alive’s Kasumi. The developer has even released a new video for Kasumi, showcasing her different costumes and attacks. The feisty ninja princess has never looked better and should be an interesting addition to the series. While Momiji was playable in the Challenge and Ninja Trials modes, it’s still unknown which modes Kasumi will feature in. Would it be too much to hope she gets her own set of missions? Maybe, but one can dream.